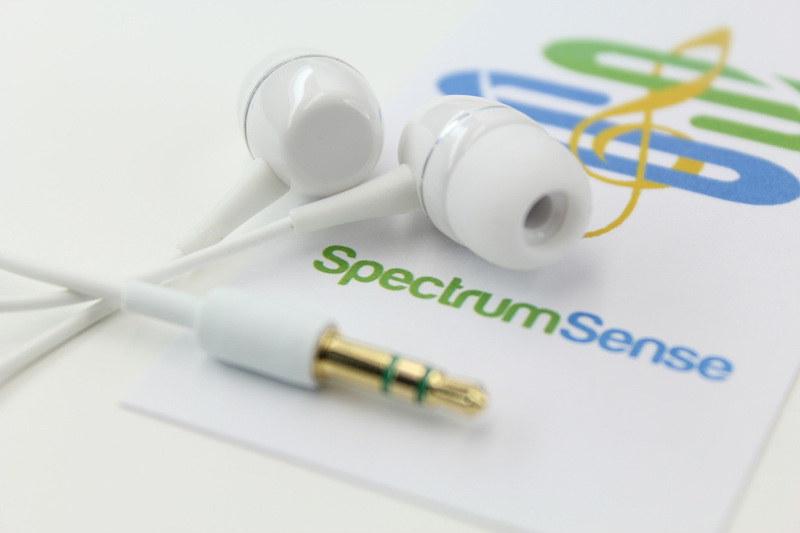 Spectrum Sense delivers world-class earphones in a cost-effective manner that assists you in extending your brand. With the Synergy EXT™ earphones you will extend your relationship with your current customers while attracting new ones. Spectrum Sense designs, develops, and distributes innovative, tangible brand extension tools. We seek to bring you forward thinking marketing products that fuse together functionality, style, and promotion.